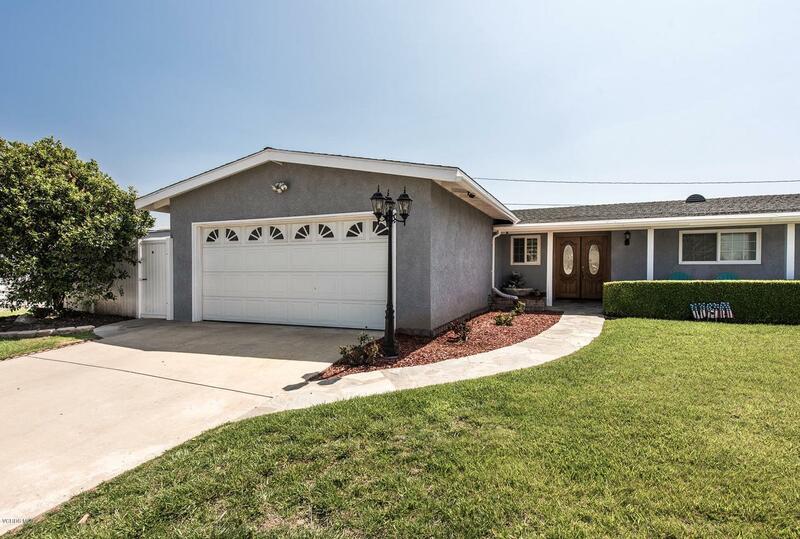 Come see this wonderful single-story cul-de-sac pool home with a 54-ft. gated RV concrete pad with water and electrical hookups and a separate concrete driveway! This lovely home hosts wonderful street presence, a double door entry, just installed carpet in the living room and bedrooms, high ceilings, recessed lighting, ceiling fans, a whole house fan, dual paned windows and sliders, neutral wall colors, over-sized bedrooms and more! Features include 4 bedrooms, 2 bathrooms, 1935 sq. ft. of living space, an 8800+ sq. 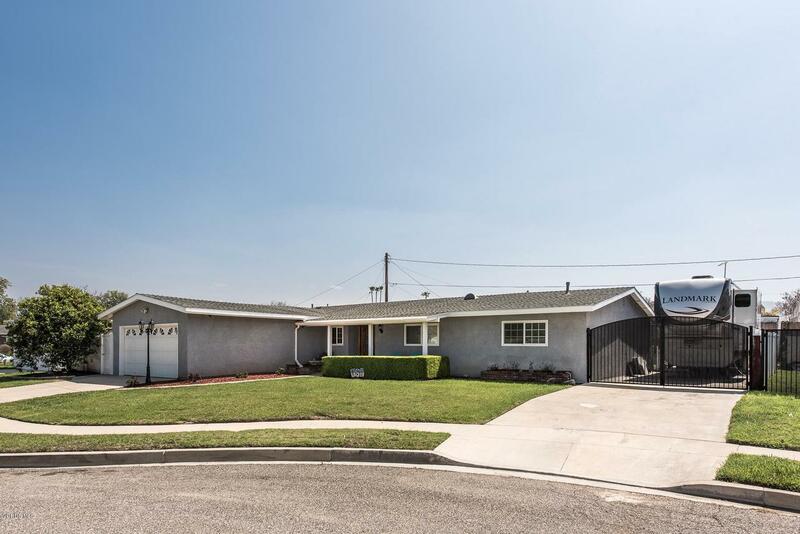 ft. landscaped lot including a sparkling pool with a solar cover, an above ground spa, a shed, a covered patio, block and vinyl fencing for privacy, a 2-car garage with storage cabinets, a workbench, pegboard walls and more! The kitchen and breakfast nook have tile flooring, abundant oak cabinetry with tile countertops, a stainless dishwasher, a microwave, a refrigerator, a 4-burner gas range and oven and a ceramic sink with a pull-out sprayer and window with a view to the side yard and pool area. There are two sliders leading to the backyard, one from the dining area and one in the spacious master suite. This home has an open floorplan and hosts a large dining area with tile flooring and a spacious living room w/a fireplace & more! 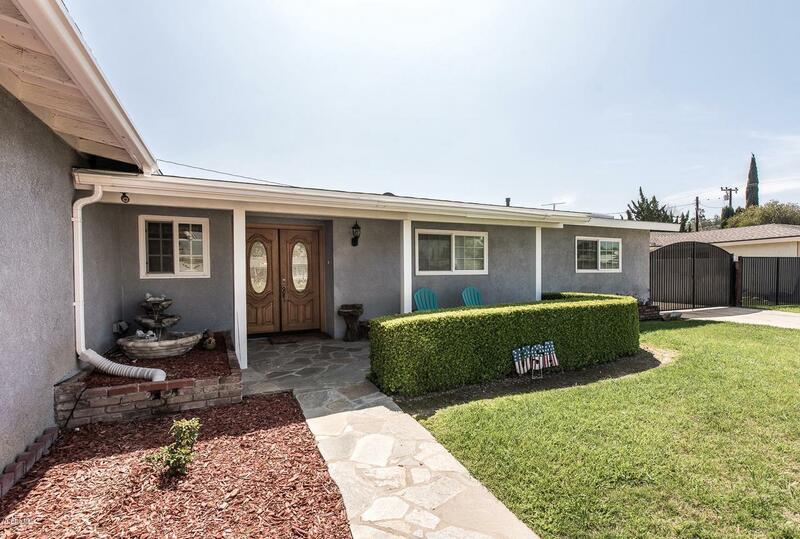 Sold by Gwendolyn Phillips BRE#00779926 of Wish Sotheby's Intl Realty. 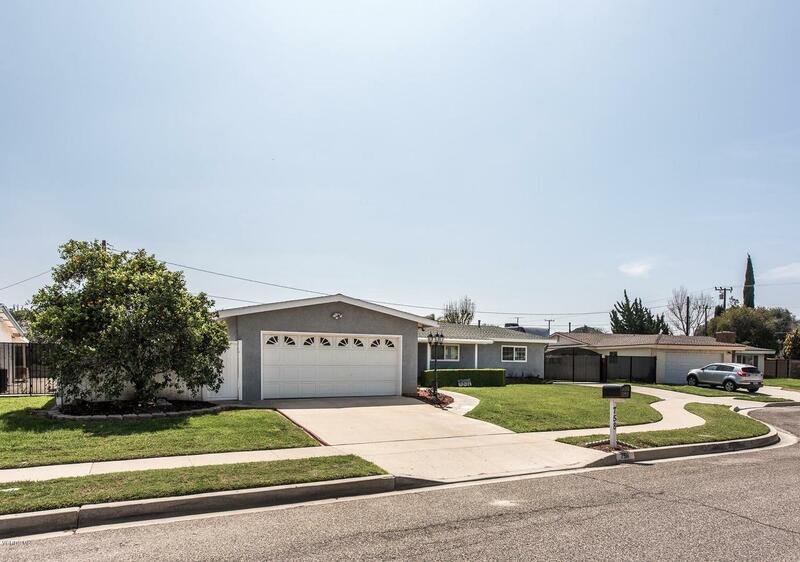 Listing provided courtesy of Alex Gandel DRE#00779926 of Century 21 Everest.